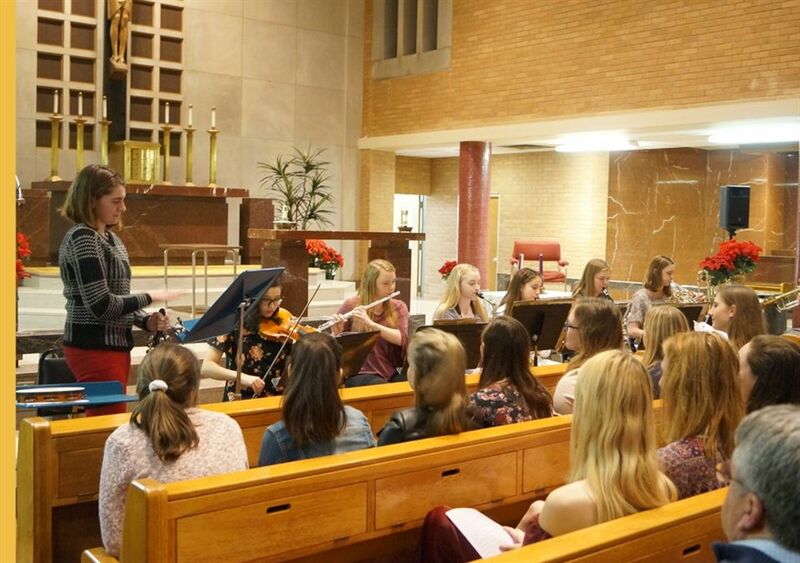 On December 13, the SJA Instrumental Ensemble and Voice student performed their annual Winter Concert in our beautiful Chapel. 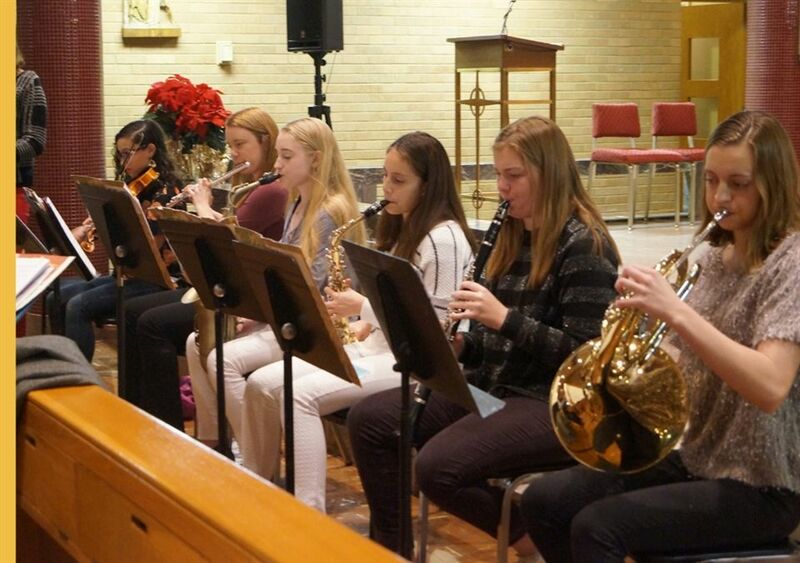 The Instrumental Ensemble, instructed by Mr. Marvin Medcalf, performed a beautiful selection of Christmas music for the engaged audience. The Voice Studio, instructed by Ms. Debby Lennon and Mr. David Kowalczyk, performed beautiful and unique solos. We are truly proud of the Angels’ artistic abilities!